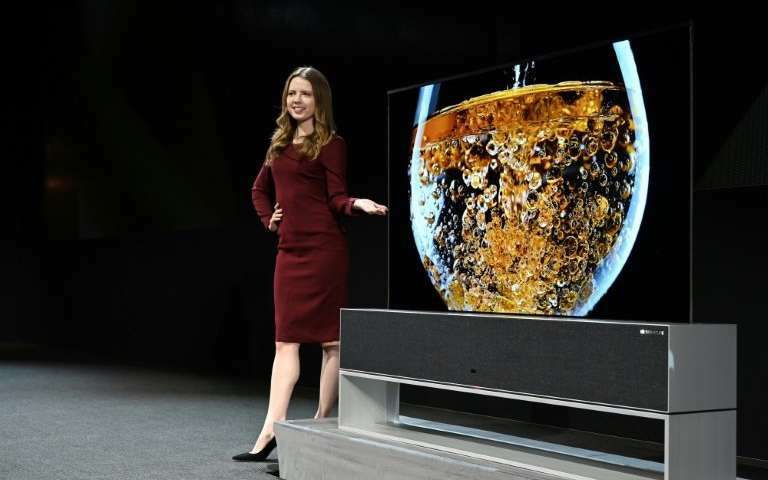 An ultra-high definition LG Signature television that rolls into and out of a base stand—which also serves as a sophisticated sound bar—was among the stars at the South Korean consumer electronics titan’s press event on the eve of the official start of the Consumer Electronics Show. 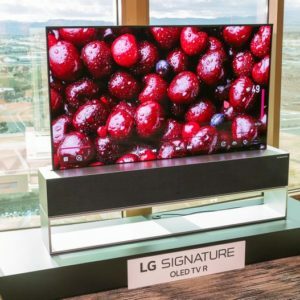 “What science fiction directors imagined decades ago is now reality,” LG senior vice president of marketing David VanderWaal said while introducing the OLED TV R.
“It looks very cool, and interior designers are going to love it,” GlobalData research director Avi Greengart said of the roll-up television. 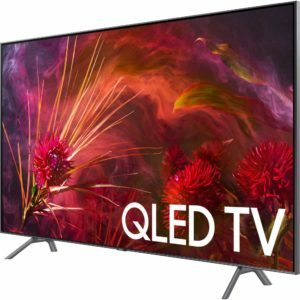 All of LG’s new OLED televisions, including the roll-up model, will be infused with Google Assistant and Amazon Alexa virtual assistant software as well at Apple AirPlay software. “We are really excited to be one of Apple’s first TV partners for AirPlay Video,” said LG senior director of home entertainment product marketing Tim Alessi. 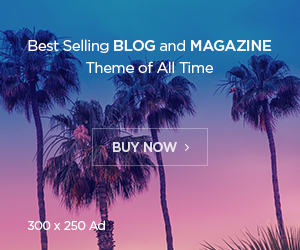 “You will be able to push content from your iPhone to the television set, so iTunes users should see a lot better access to their content,” the analyst said. The television alliances also promised to play into Apple’s efforts to build up the services and digital content part of its business. Startup Royole was on hand with its folding mobile device screen technology, and Samsung was expected to show off a new version of a folding smartphone. “Foldable phones is going to be a big trend this year,” Greengart said, noting that most of new product announcements of that ilk were likely to be saved for the upcoming Mobile World Congress.